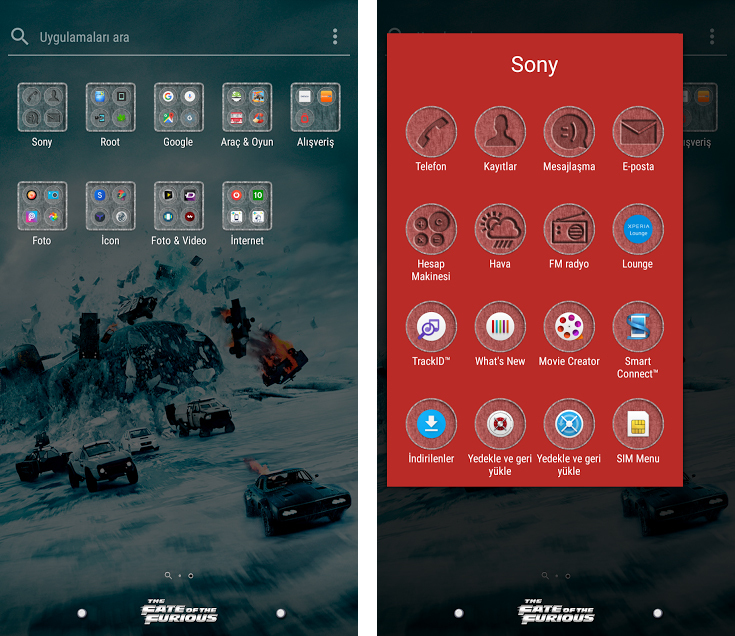 Xperia The Fate Of The Furious Theme Archives — Gizmo Bolt - Exposing Technology | Social Media & Web. | Gizmo Bolt - Exposing Technology | Social Media & Web. 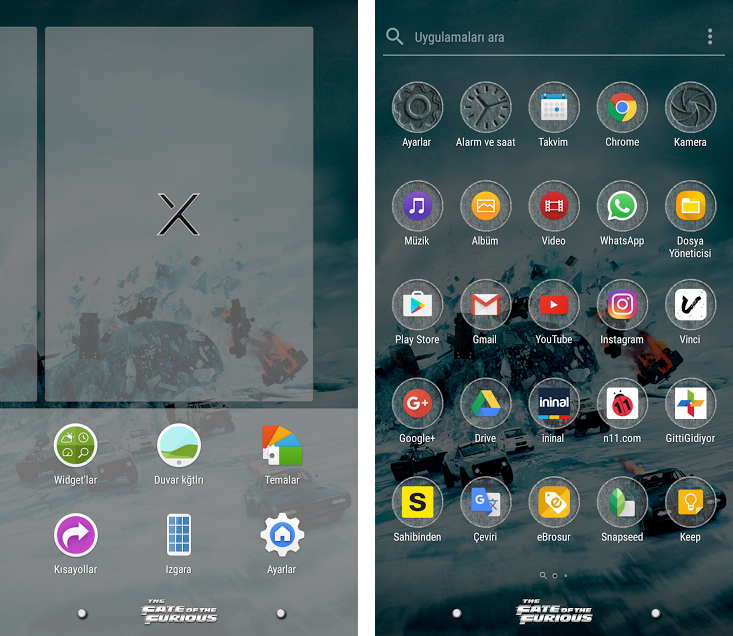 Today we are sharing unofficial Xperia The Fate Of The Furious Theme for the fans of the Fast and Furious movie franchise. It works on non-rooted Xperia devices also. You need Android Lollipop running on your device to install the theme. 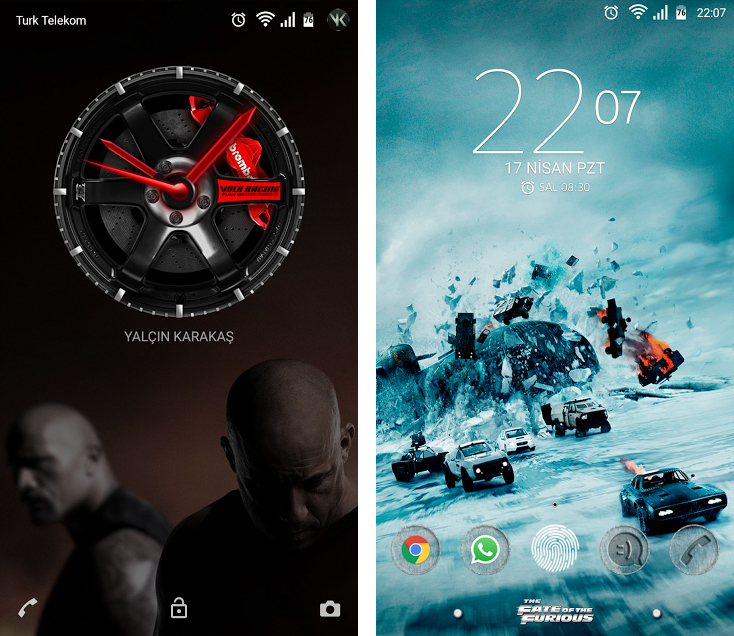 You get customized Furious 8 navigation keys, homescreen & lockscreen wallpapers. Sony Xperia Z5 Premium features vivid 5.5” (2160 x 3840 pixels resolution) 4K Triluminos display for Mobile powered by Snapdragon MSM8994 810 processor, featuring octa-core CPUs 64-bit, Adreno 430 GPU, LTE enabled, 3 GB RAM, 32 GB internal storage, Qualcomm Quick Charge 2.0 enabled with 3430 mAh battery, IP 65 and I68 certified, weighing 181 grams and, 7.8 mm thick. Enhanced privacy settings: mange and control your application data permissions. All new camera interface: switch between modes and customise settings with simple gestures. Smart battery life: do more for longer, with Doze and App Standby. Xperia Messaging: express yourself and get creative with easy in-app access to Stickers. Direct Share: share activity with friends, recent contacts and app lists. Sony Xperia X Performance features Qualcomm Snapdragon 820 processor (64-bit) powered by 3 GB RAM, 32 GB internal storage along with micro-SD card capability upto 200 GB. It weighs 5.8 oz., 2.8 x 5.7 x 0.3 in. in dimension. 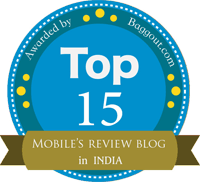 It features 5″ 1080p display (TRILUMINOS Display for Mobile, Dynamic Contrast Enhancement) with X-Reality for mobile. It will be available in white, graphite black, lime gold and rose gold color. Sony Xperia X comes with 23 MP rear camera (1/2.3” Exmor RS for mobile sensor, Predictive Hybrid AF, 24mm Wide Angle G Lens F2.0, Quick launch < 0.03 sec.) and 13MP front camera (1/3” Exmor RS for mobile sensor, 22mm Wide Angle Lens F2.0, Quick launch < 0.03 sec.). It comes with 2700 mAh battery and LTE connectivity. Downlaod Xperia The Fate Of The Furious Theme from the link below.